Bio: Tehlor Kay Mejia is an author and Oregon native in love with the alpine meadows and evergreen forests of her home state, where she lives with her daughter. When she's not writing, you can find her plucking at her guitar, stealing rosemary sprigs from overgrown gardens, or trying to make the perfect vegan tamale. 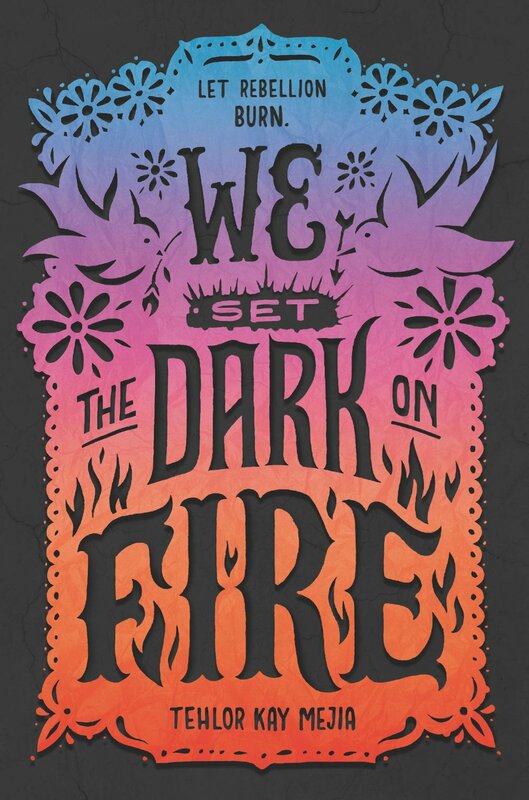 We Set the Dark on Fire is her first novel.